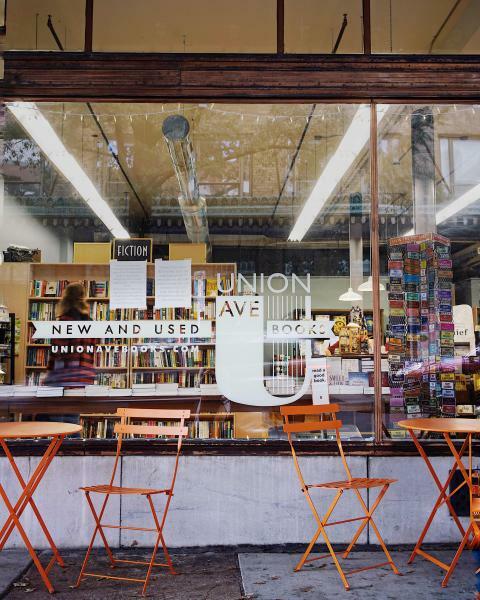 Located in the heart of downtown Knoxville in The Daylight Building, just two blocks from Market Square, Union Ave Books is a locally owned neighborhood bookstore. 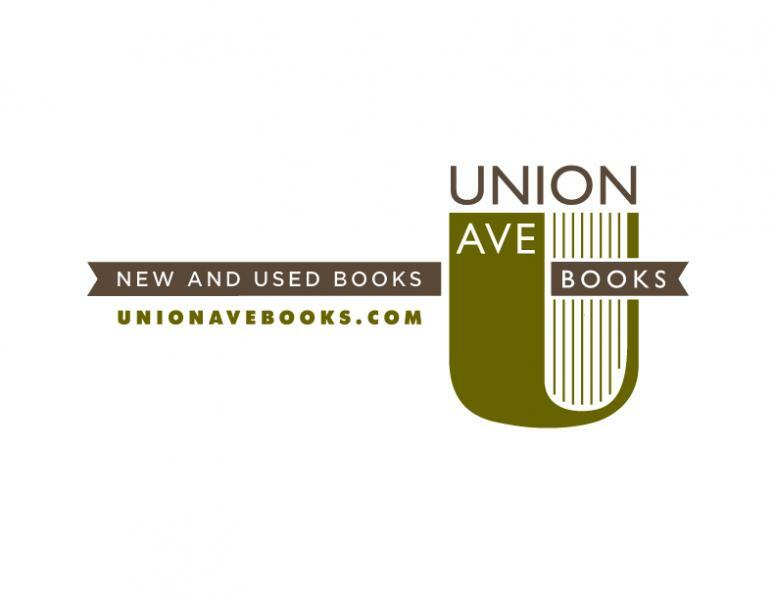 Since we opened our doors in 2011, we’ve been dedicated to helping you find just the right books for you and everyone else on your shopping list. Our booksellers are ready to suggest something from our well-curated selection of books for all ages. We believe an independent bookstore is essential to the vibrancy of our community, and we’re proud members of the Southern Independent Booksellers Alliance (SIBA) and the American Booksellers Association (ABA).